The Premier UK Edition of this popular series has been designed by Stellar Divers for those with UK diving in mind. Mastery in UK waters will of course give you more knowledge and confidence when diving abroad however in this particular edition of the Stellar Open Water series we focus on the unique aspects and nuances involved in UK diving. 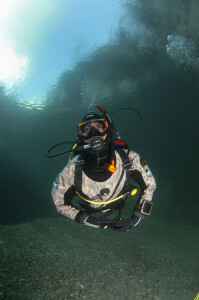 Diving in the UK and other climates where the water temperature can drop to near freezing requires special considerations as well as equipment. 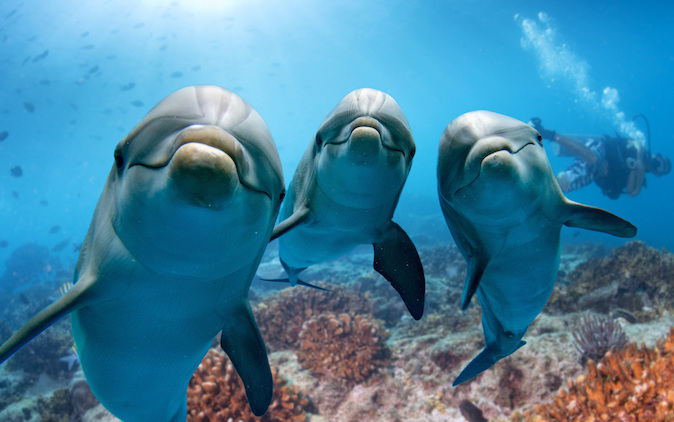 There is a fantastic array of sea life and beauty to see in and around the UK that is accessible. As diving in a Dry Suit is the most common way to dive in UK waters we include the PADI Dry Suit diver speciality as standard in this course.